STILL EMERGING is the 2015 Annual Intergenerational Art Exhibition put on by the Inner West Women’s Shed of which I am a member. The inaugural exhibition last year was a great success and I’m sure this year will be too with its diverse range of interesting work by mainly local artists. 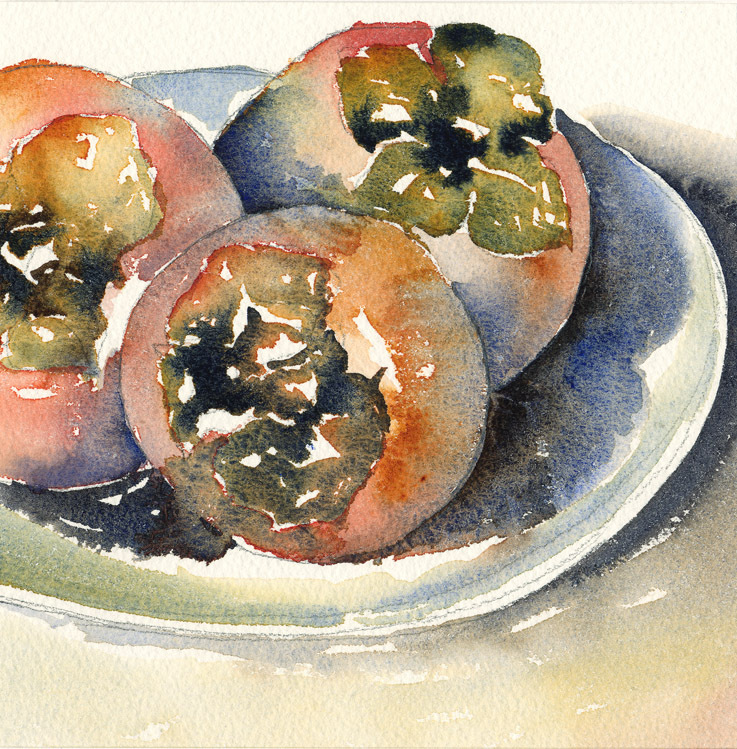 Today I delivered 5 of my artworks (some watercolours and a linocut print) to the gallery in readiness for the opening night from 6 – 8pm this Wednesday, 9 September 2015. 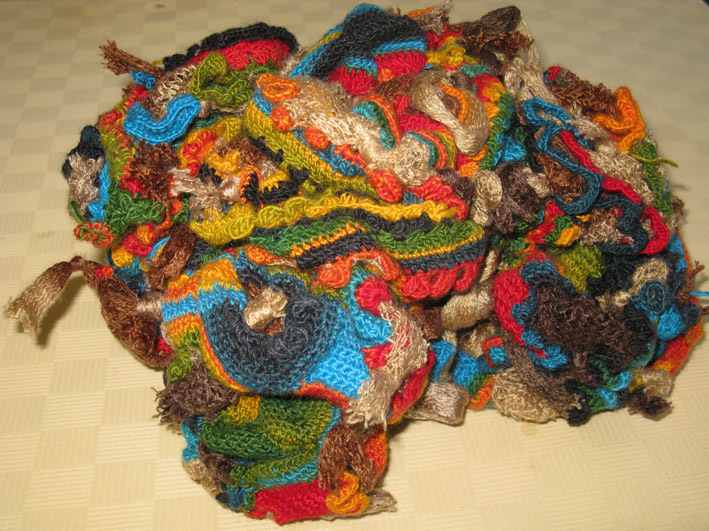 I also took along 2 entries for my sister Janice Neal, who lives in Canberra, and is entering 2 of her fascinating 3-D abstract crochet sculptures in the exhibition this year. We are hoping to get as many people along as possible for the opening this Wednesday night so please drop in if you can for a drink and to meet the artists. The exhibition will run every day from Wednesday 9 September till, and including, Sunday 13 September, and the gallery hours are 11am – 5pm. Above is one of the watercolours I will have in the exhibition and below is one of Janice’s amazing 3-D abstract crochet sculptures. 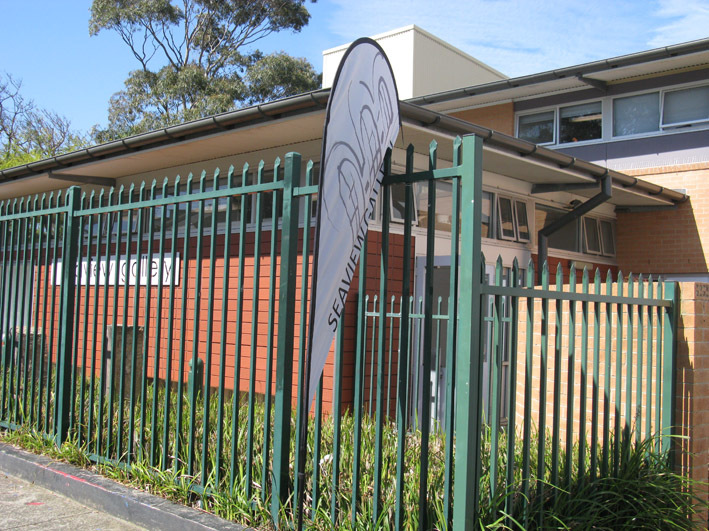 The entry to the Seaview Gallery is located in Seaview Street, Dulwich Hill and is within the grounds of Dulwich High School of Visual Arts and Design.